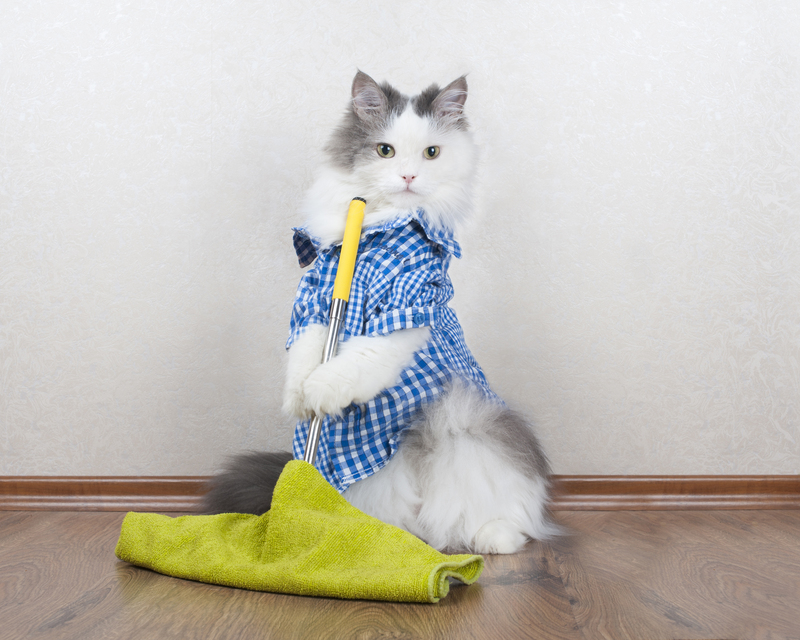 Spring Cleaning, Emotional Cleaning, and Grapevines… Oh my! It’s the middle of April… And wow did March fly by! February and March were a couple of rough months… and finally it seems things might be looking better. 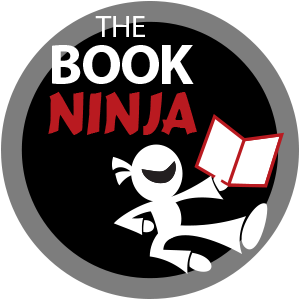 Here’s your monthly one-stop-resource guide of the awesome things that appeared on The Book Ninja blog… As well as some cool stuff we’re doing “on the side” that you’ll enjoy. Lost our ENTIRE new Member’s Area in a required server update. Yeah. It’s not pretty and now 3 months of hard work is GONE. Re-formatted our entire Facebook Page. Hired a VA to help populate the Facebook Page. Added a Coaching Page to our website. Created and launched a bonus checklist bundle to help children in need. And I’m sure there’s more… LOL! Finished co-teaching a full course with her hubs Tony. Saw Captain Marvel (hey, movies are important too…). Officially launched the freshly re-branded training and support center, The Casual Entrepreneur. Coached a local entrepreneurial team through a micro-grant competition. Worked the micro-grant competition held by Penn State called LionTank. Launched BrickWorx, her LEGO pop-up shop… and did, well, OK.
Critiqued the Netflix movie Crüe… which she says is not as good as Bohemian Rhapsody (Kristen agrees). Took a fun photo trip with her husband Lee to the Utah Salt Flats. Helped a new client launch a product who’d never really sold anything before… and they made $3k in only 4 days. Fought a HUGE pile of grapevines in her back yard… the vines won… for now. Helped another coaching client organize her new book. Please drop us a comment and share these articles with anyone you know who may benefit! We look forward to checking in with you for an amazing April!